Hydrographics is a form of the printing process during which a printed design is applied on a 3D surface. Hydrographics are applied to various materials, the most common being metal, plastics, and wood. Most people opt for hydrographic due to its quality, cost-effectiveness, and durability. Some industries use hydrographic more than others. In this article, you will find what those industries are and what are the five items that are great for hydrographic printing. Military industry uses hydrographic printing for both professional armies and civil consumers (though less for professional reasons). While the hydrographic printing is mostly used to enhance an item visually, the military pays close attention to the visual looks due to strategic goals. Military uniforms, tactical rigs, helmets, and weapons need to fit it into a specific environment. Bussines Insider posted an article describing the process of producing military helmets using hydrographic printing. While the US army didn’t fully adopt this technique, there is a possibility of using this technique soon. This printing method can also be used to custom design airsoft and paintball equipment. If you do own a weapon, whether it is the actual gun or airsoft or paintball weapon, consider painting it using this technique or ask a professional to do it for you. Not only will your gun look better it might also give you the tactical advantage over your opponents in certain terrains. Due to the techniques durability and cost-effectiveness, hydrographic are most commonly used for decorating vehicles like cars, trucks, boats or even planes. The industry saw the potential and uses the technique to market their brand and create a unique design that will separate them from their competitors. The industry mostly uses to decorate the interior of the vehicles, applying the hydrographic on this such as dashboard and control boards because technique allows quality and beautiful design without sacrificing clarity and signal visibility. But the industry isn’t the only one using this technique. A lot of people either order custom design for their vehicles or are using DIY (Do It Yourself) hydrographic to visually enhance their vehicles. Hydrographic is an excellent option if you want to decorate your vehicle according to your preferences. 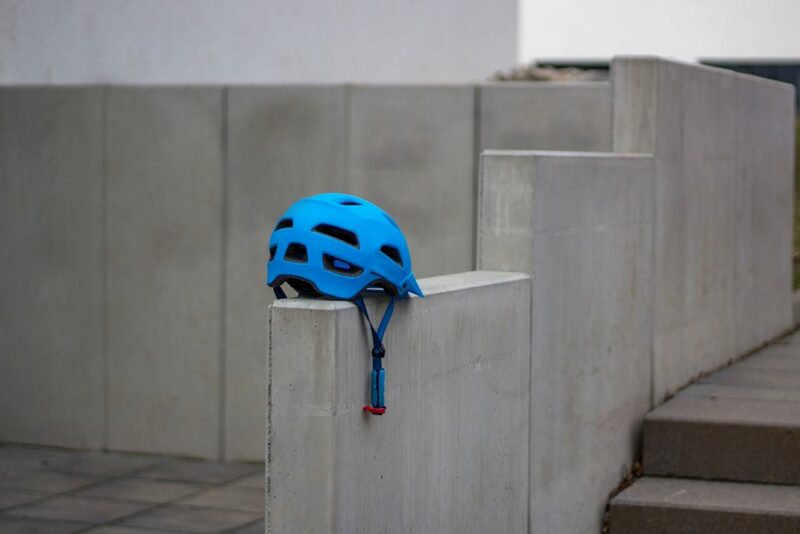 Bicycle helmets, skateboards, skis, snowboards, bows and arrows: if you practice or follow any of these sports you must have noticed the beautiful design of these items. Sports industry recognized the hydrographic printing and has stuck to it ever since. If you do any of these activities and want to have a unique skateboard, consider opting for hydrographic printing. Baseball bats are also great items to decorate using this technique, and a lot of manufacturers use it. Other great examples are the custom-made bicycle and motorcycle helmets. The whole purpose of applying this technique to this items is to make unique items. Also, they allow customers to match specific objects. So, if you ride a motorcycle, you probably have a matching helmet that goes along with it. Hammers, safety helmets, drills: if you have them, it is possible that the objects were decorated using the hydrographic printing. Because the printing is resistant to various harsh conditions, hardware industry uses the hydrographic printing to not only visually enhance their products, but also to protect them. During the hydrographic printing process, film grain is applied on the surface of the desired 3D object, and it can withstand high temperatures (up to 500 Celsius), which is quite astonishing. A lot of safety helmet manufacturers use the technique because even the safety helmets need to look nice. When it comes to personal use of the hydrographic, creating custom-made Halloween masks is by far the most entertaining way of using this printing technique. There are no limits to the application of this technique. Aside from the already mentioned process quality and durability, hydrographic printing adds a sense of realism to the Halloween masks. And although masks are the primary thing you think about Halloween, you can also use hydrographic to paint the entire costume. Whether you want to be a Batman or Jason Voorhes is up to you, but using this technique will ensure that you create the costume and the mask according to your liking. So if you like Halloween, using hydrographics is certainly a good way of celebrating it.